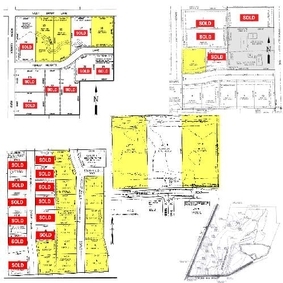 Wrase Realty has a large selection of available lots in the City of Neenah, WI known as the Southfield, Town of Clayton, WI known as Highland Woods, Kessler Sunrise Plat in the City and Town of Neenah, WI., Arthur Plat in the City of Neenah, WI. Yorkshire Rd in the City of Neenah and Cty Rd A/Cowling Bay Rd in the Town of Vinland, WI. Coming soon. Check back to see more property listings.